Viral marketing is the holy grail of online salesmanship. Having a product, game, or website go viral… that is, be passed on and promoted by word of mouth, personal e-mail forwards, and social media recommendations… is the quickest, cheapest way to spread the message about your product or service. The benefits of viral marketing don’t stop with online retailers, however. 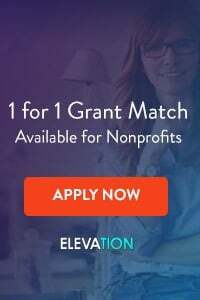 Non-profits of all sizes can and do use the same tactics to make their fundraising campaigns spread like wildfire, being passed on from person to person and group to group. $10,000 asks don’t go viral. $10 asks do. 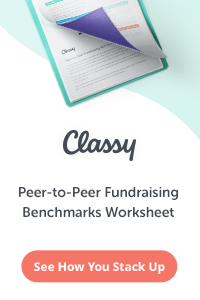 If you’re trying to start a viral fundraising campaign, make your asks bite-sized and concrete: $10 to buy a mosquito net and stave off malaria… $27 to send 3 kids to school for a week… $5 to feed one family for one day. There’s nothing a virus likes more than a good sneeze, spreading the germs far and wide. The same is true for your viral fundraising effort. Find supporters who are good sneezers… that is, who have a broad network and aren’t shy about promoting your charity. Task these supporters with heading up your viral campaign and spreading the word about your efforts. (For more information on getting others to pass on your message, read Building Fundraising Networks). Be sure that you make it as easy as possible to give. 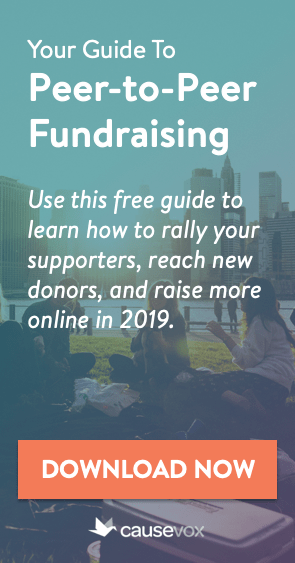 If you’re running a viral fundraising effort, set up a separate web page that allows people to give directly to the campaign easily and in the right chunks. For example, if you’re raising $25 donations to pay for vaccinations, this campaign-specific page should ask how many vaccinations the donor wants to sponsor… 10 for $25, 20 for $50, etc. (For more information on setting up great fundraising pages, read Fundraising on the Internet).